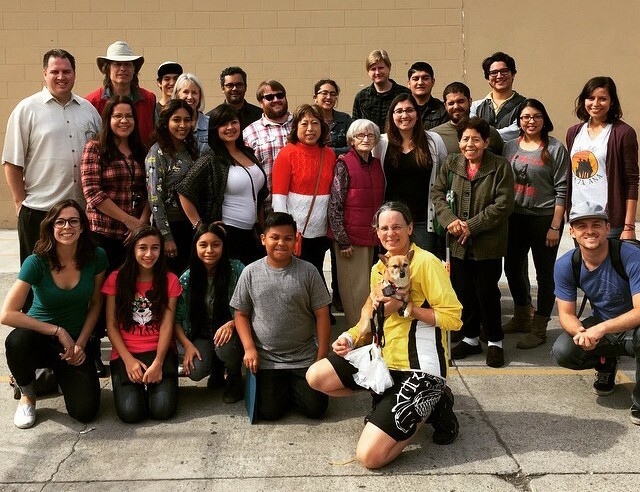 SAAS is a community-based coalition with the mission of cultivating diverse community participation in creating a safe and accessible environment for active transportation in Santa Ana. 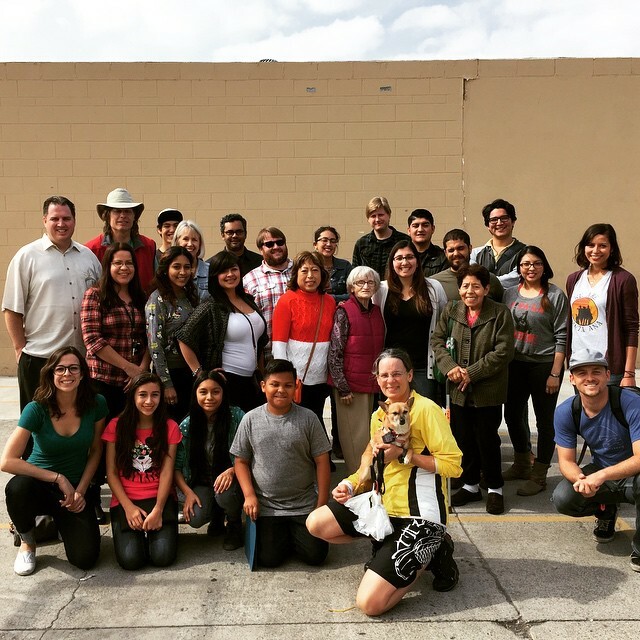 Formed in 2013, our vision is to empower residents to become engaged participants in the emerging active transportation movement in Santa Ana by hosting community events, partnering with local organizations, and working directly with city officials. We organize community activities to support safe and healthy active transportation initiatives. We also work to ensure resident interests are represented in the City’s active transportation policies and plans by providing input and recommendations to the City, as well as assisting in acquiring funding to facilitate bicycle- and pedestrian-friendly infrastructure for the community.